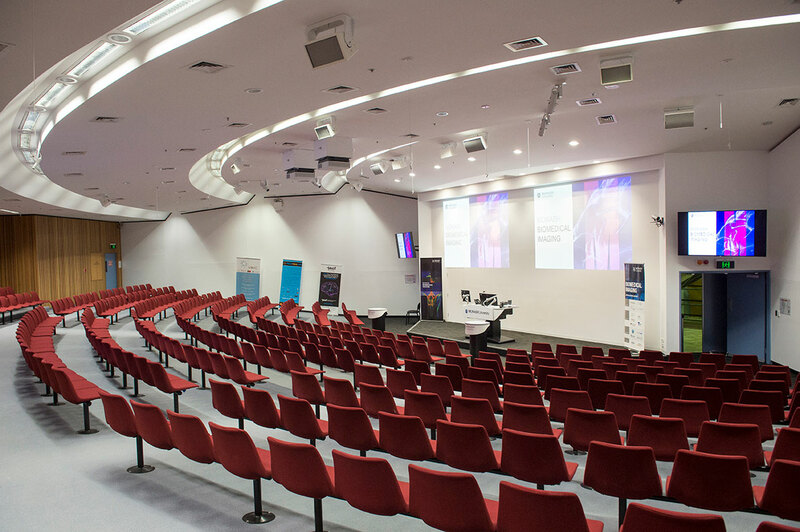 The Monash Biomedical Imaging auditorium is located onsite at 770 Blackburn Road, Clayton. Large screen, data projector, computer, DVD player, and audio system. For further details about the auditorium, please contact manager.mbi@monash.edu or phone +61 3 9905 0100.